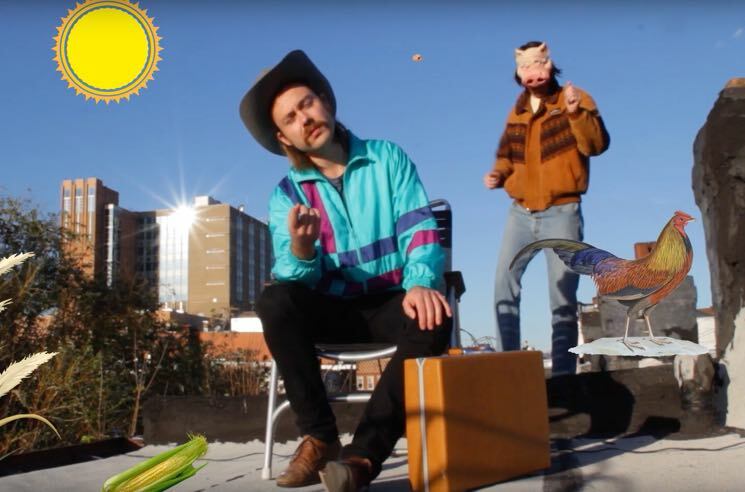 Brooklyn-via-Edmonton indie rockers Baby Jey released their debut LP Someday Cowboy earlier this year, and now they've given album cut "Every Thing" the music video treatment. The album title is a nod to the "Americana upbringing they never had," but "Every Thing" does have legitimate foundations in frontman Jeremy Witten's own family lore. "It's a little cowboy pop song that features banjo, lap steel guitar and a rhodes piano," he tells Exclaim! "Some of the lyrics are based on an old Dutch folk tale my grandpa used to tell called The Lady of Stavoren. It's about a woman who throws her ring in the ocean and gets cursed when she finds it back in a fish when she's at dinner years later." The accompanying video is as wacky and whimsical as the song itself, matching brightly coloured, psychedelic and often quite literal visuals with the twangy pop tune. 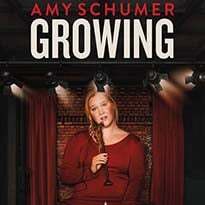 It was partially filmed in front of a green screen in Edmonton, and partially filmed on the rooftop of Witten's Brooklyn apartment. See the final results below.